Will Alex Standall be in 13 Reasons Why Season 2? 7. Will Alex Standall be in 13 Reasons Why Season 2? 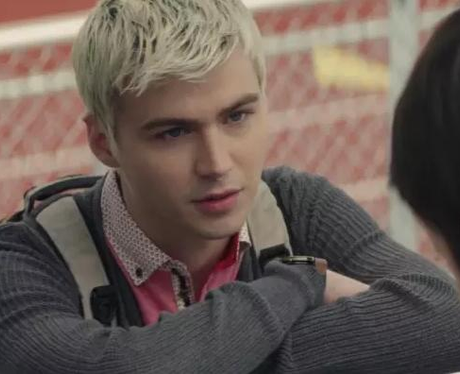 It is unclear whether Miles Heizer will return for season 2 of 13 Reasons Why. Alex Standall was in a precarious position at the end of season 1. Miles has stated that he would like the show to explore a potential plot point where Alex Standall survives. "That's another subject that's very rarely shown onscreen and is probably a lot more common than people think it is. People attempting to take their lives and it not happening, I'm sure that will bring a crazy set of issues."